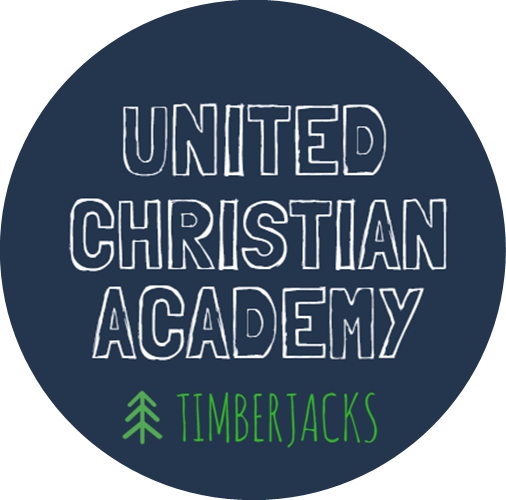 United Christian Academy gives us the opportunity to impact the “whole child” – socially, academically, physically, emotionally and spiritually – 7.5 hours a day, 5 days a week. Over the last two years, we have served 14 students (in 4th-10th grade) with a Christian education and support center, 8:00am-3:00pm, Monday – Friday. A hybrid between the offerings of traditional school and homeschooling, UCA provides a challenging academic program, individualized literacy and math interventions to help close gaps, Christian discipleship and nurturing, life skills development, physical education, social enrichment, two meals each day, and transportation to/from school for many students. The results have been incredible to witness! In the 2018-2019 academic year, we plan to serve more students and their families with this same model. Our hope is to enroll 20 students in grades 3-8 for this upcoming year.